Here a few items i've picked up over that last few weeks, mainly with all the new Spring items out. First are two candles since Bath and Body works had their 2 for $22 candle sale going on! 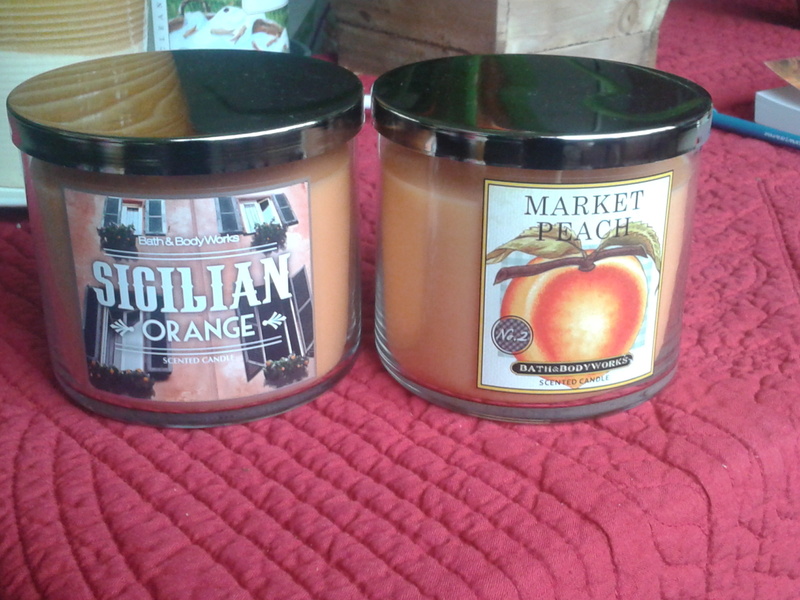 Of course I had to pick up Market Peach..I was tempted to get another one, but figured I needed to get through my other candles at home first before getting backups of any of them. Then I picked up Sicilian Orange from their Italian Piazza collection. I haven't burned them yet and i'm excited to soon. 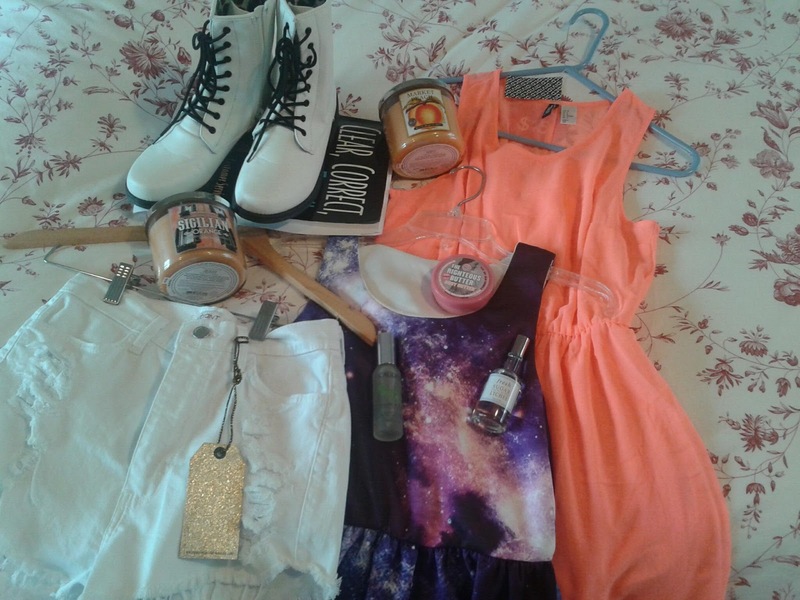 Then the next items are from Daily Look. 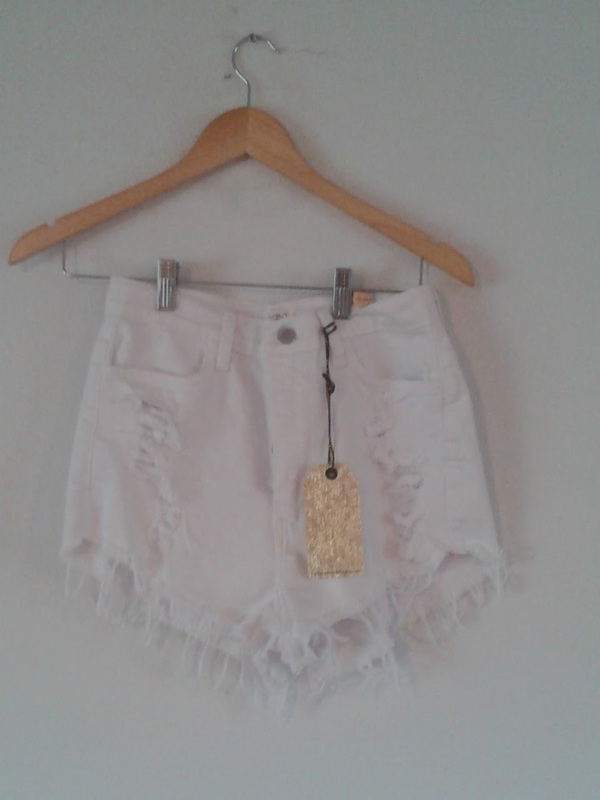 The next piece I got were these distressed cut off white high-waisted shorts *HERE* I've been looking for a good pair of white high-waisted shorts that weren't too dressy and these are exactly what I was looking for. The cutting on them too is nice because it's cut longer in the back and shorter in the front for a more flattering look. Plus when you get a tan, wearing these shorts will make you look tanner. They're a good casual pair of shorts. So H&M had a sale on dresses about couple weeks ago where you take an additinoal 25% off for dresses. I didn't even know this sale was going on till I was rung up at the cashier. The dress was already discounted for $15 so I expected to pay around $17 with tax. Then my total came out to $12 something and I was extremely happy! 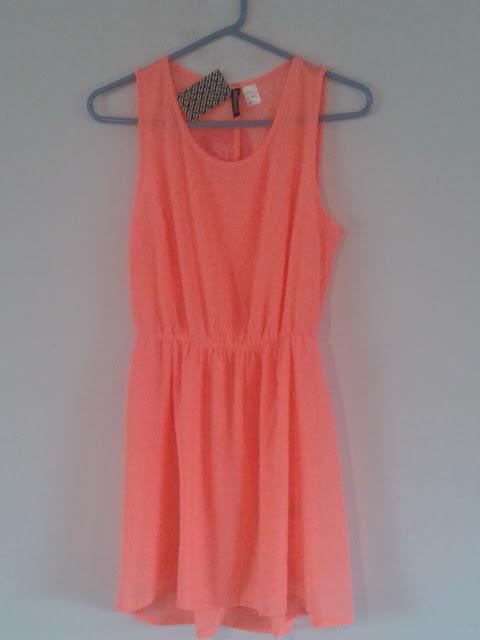 This bright coral/peach color is perfect for this coming Spring and Summer and also looks good with a tan on. It has a neon-type color to it. 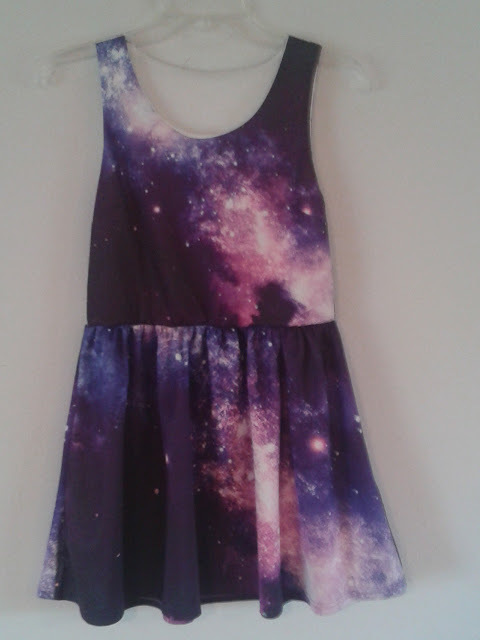 I love galaxy prints and anything and everything galaxy so when I saw this dress I knew I had to pick it up! it's a little short, but I can work with it! 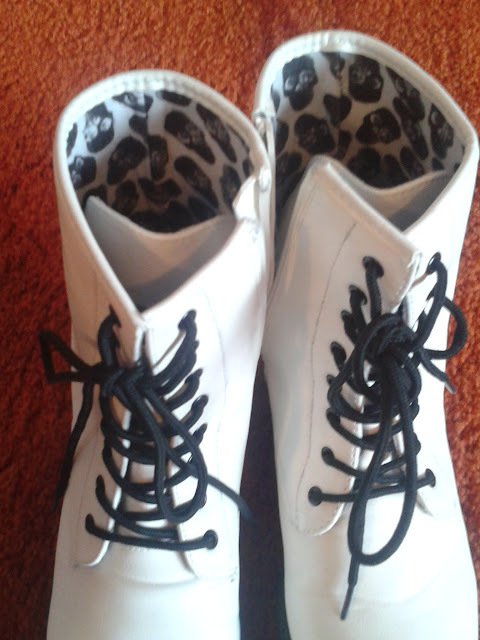 Some time last month , when these next items were knew to justfab.com, I knew I had to pick them up right away. 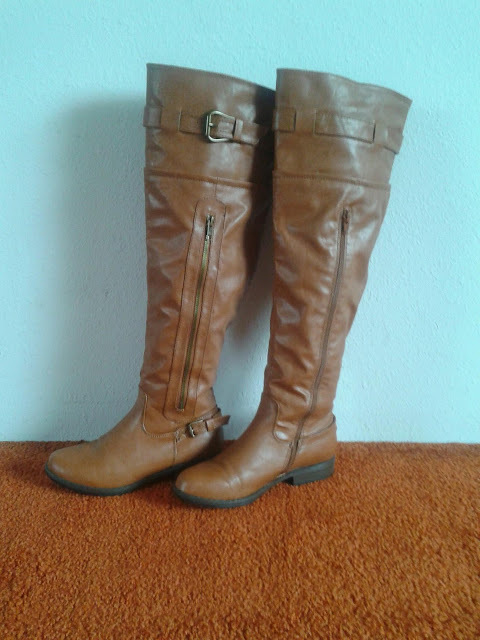 I've been looking for a good cognac/tan colored pair of boots and also since these were over the knee and I don't have anything like these, I quickly used my credit I had left over to pick these up! Now for my favorite pick ups, I haaaad to get these pair of Lebron Xs. First off, I've always wanted a pair of these but none of the colorways really tickled my fancy. 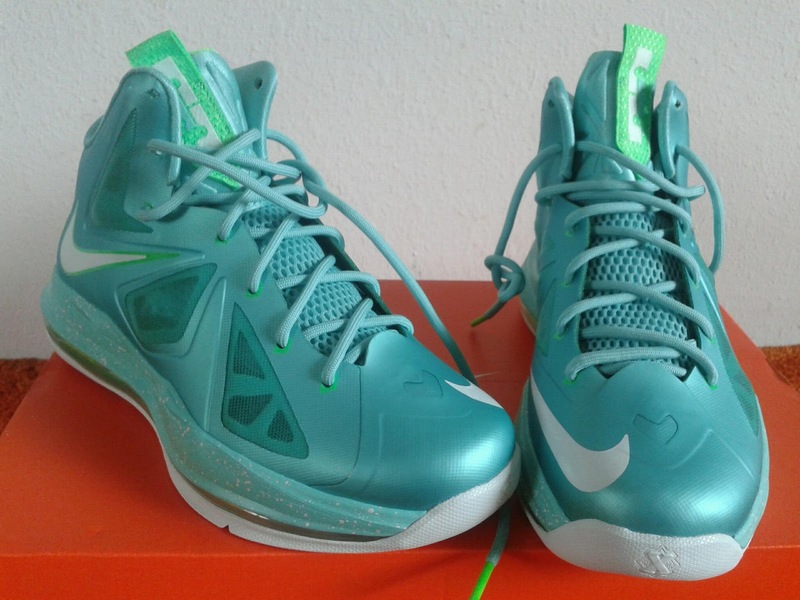 Then I saw these ones and the cool icy mint green look just drew me right in. They weren't cheap either ($140 but I had a gift card and there was free shipping), and I will probably never wear them to play basketball in because i'm afraid to mess these up. 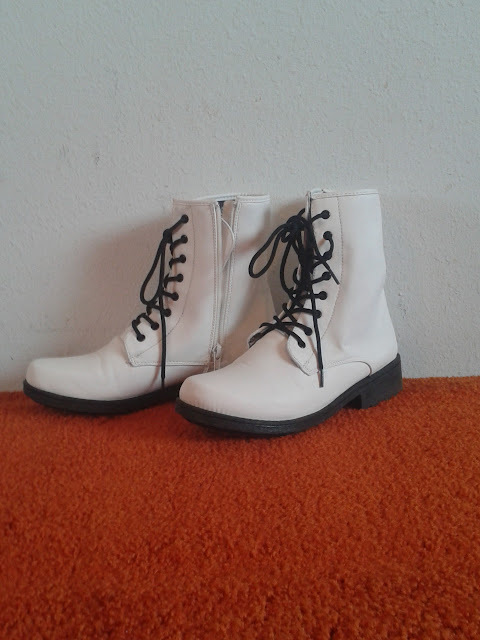 These will be perfect on hot days with a nice pair of white or jean high waisted shorts and a plain white t.
My beauty pick ups for this month were from the promo/sale Sephora had going on for members where your entire purchase is 15% off. I was looking for a new scent and I wanted something fresh and clean so I went for Fresh, Sugar Lychee perfume, *HERE* ($38) mainly because I love the smell of Lychee. I didn't like the initial spray of this on because it felt to heavy/musky for me, but after it settled on my skin, the bright notes really kicked in and I'm starting to love it. *HERE* mainly because it has been raved about everywhere. I haven't had a chance to really try it out yet since I want to use it sparingly since it is pretty expensive. The last thing I bought from sephora was the Soap and Glory body butter *HERE*. I've always wanted to try these products because everyone raves about the smell, so I picked up a small $5 tub of this to try out.